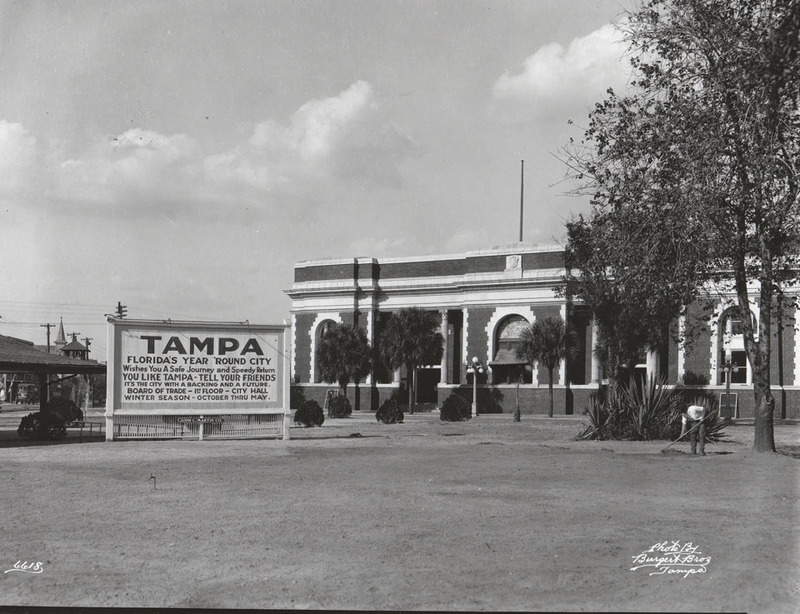 Tampa Union Station was first opened to the public in 1912. As rail travel declined following the end of World War II, the building began to suffer from neglect. The station was closed to the public in 1984. 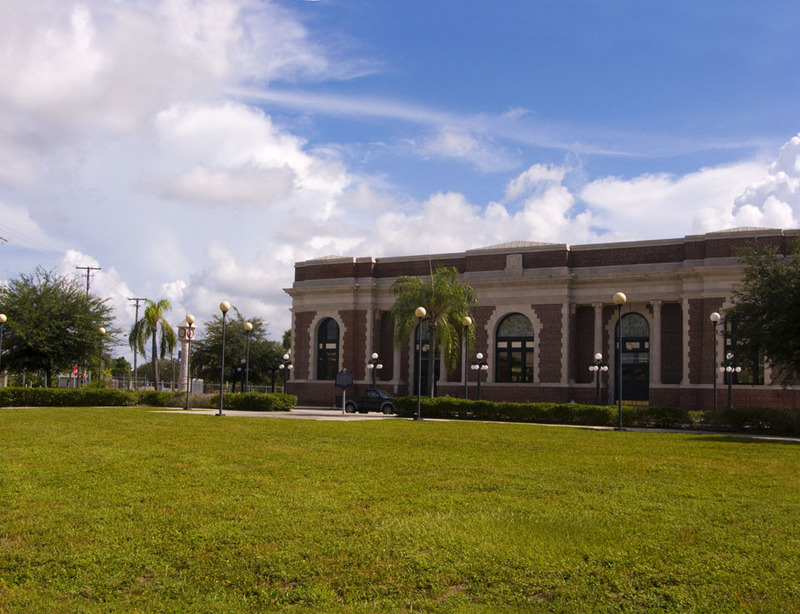 However, the station helped spur a citywide preservation campaign and was the first of which to be designated a Tampa Landmark under the city’s new historic preservation ordinance. After a multi-million dollar renovation, the station was re-opened in 1998.